Apple claims that the iPhone 7 is the most powerful smartphone in the world, but it is stronger than the one of the most dangerous predators? Watch the video to know the answer! Guys at the youtube channel TechRax, decided to check the strength of the new iPhone 7. Watch the video below to see if it will survive. 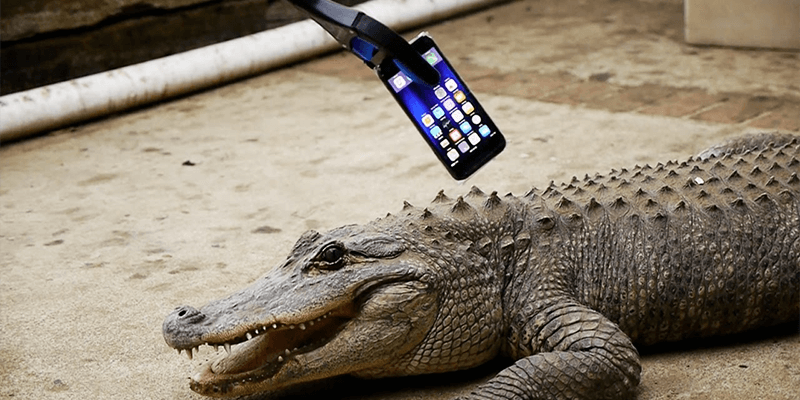 To protect the alligator, the phone was covered with a tape. But this did not stopped the alligator to smash it!